Hot Tubs – Built For You And How! 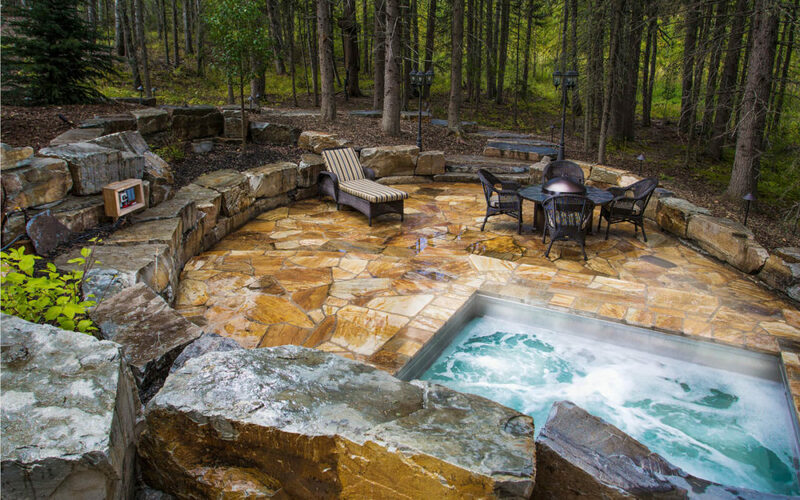 Learn what features to look for in a quality hot tub construction today. It pays to know the critical issues in construction, understand why the Hot Spring Warranty is one of the strongest in the industry and how? Watch the video and know what to look for to get the value you and your family demand. Just click below to watch the video and then click through to us to get pricing information. 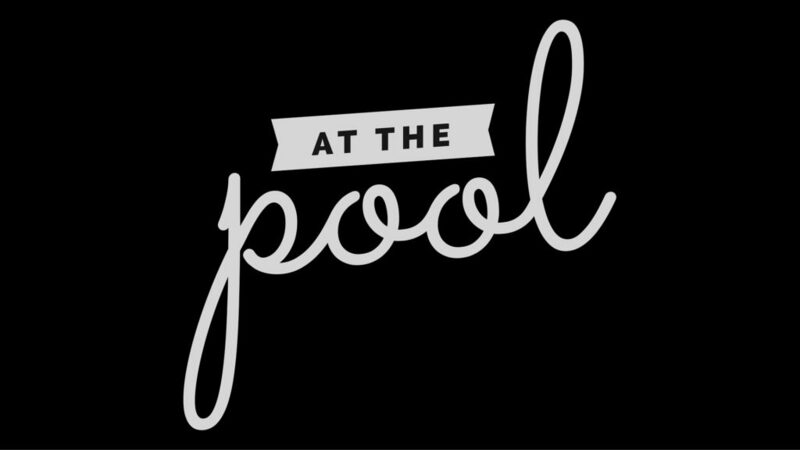 We are a family owned and operated business for over 40 years and it really matters to us that you get the best hot tubs, pools, saunas and spas for a worry free hottub lifestyle! All our very best to you and yours! Watch the video by clicking the learn more button below! Watch The Video On Our Page Here!